A collection of some rare photos of Smt S Janaki right from her childhood till date. Some of the photos are personally autographed by her. Enjoy this beautiful collection. To have a look at this exclusive photo collection Click Here.. 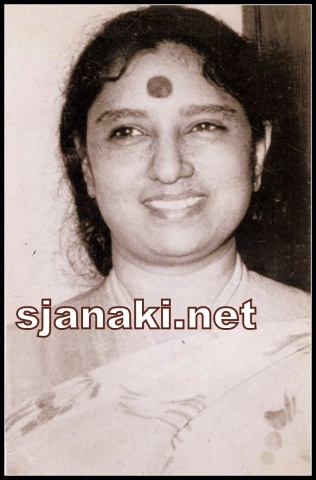 In her Muscial journey , S Janaki won several Awards and titles and countless felicitations.To see a glimpse of some of those moments.Click Here.. 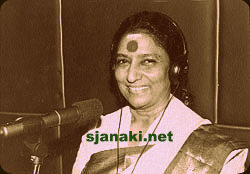 In a career spanning more than 50 years , she worked with several legendary people .To look at this Photo Session where we can see several musical legends of India Click Here..